Roman Candle Tours in English of Rome's most coveted attractions. 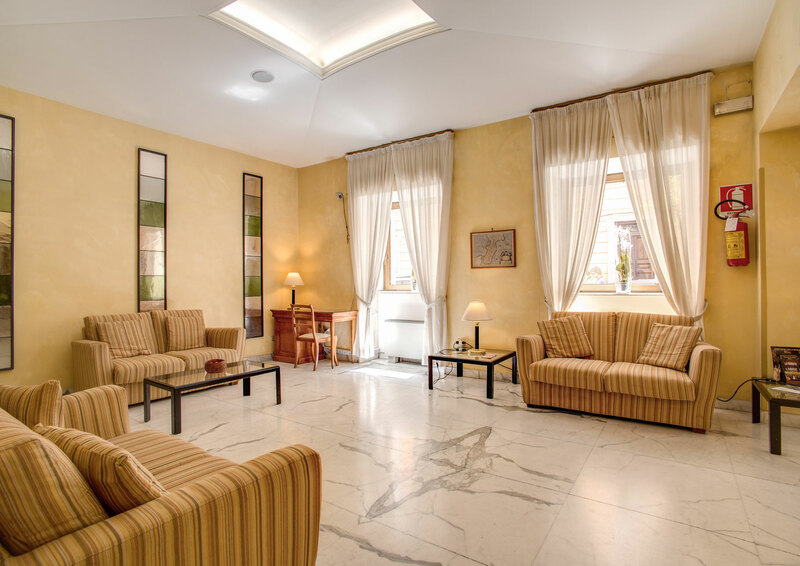 If you're also looking for a hotel in other parts of Italy, check out the websites of some of our partner accommodations in Milan, Venice, Florence, Amalfi and Sicily below. 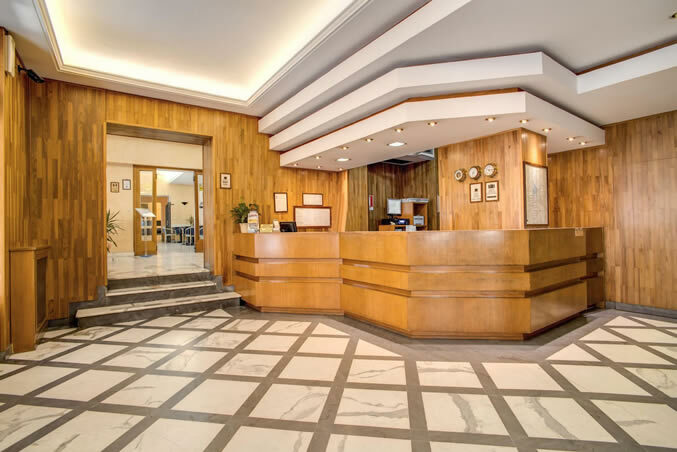 Hotel Bernina Milan (www.hotelberninamilan.com) - Budget 3 star hotel located right opposite the train station in Milan and near the great Gothic Duomo. Hotel Firenze Venice (www.firenzehotelvenice.com) - Charming yet inexpensive 3 star hotel just moments from St Mark's Square, the heart of Venice. Hotel Bigallo Florence (www.hotelbigalloflorence.com) - Cheap and cheerful 3 star hotel right on Piazza del Duomo. Use the following links as a resource to help you plan your trip - there are helpful websites pertaining to getting around Rome and Italy, events and nightlife and even hotels in other part of Italy.